In August one of my favorite performers, Ana Popovic, sent me a message. 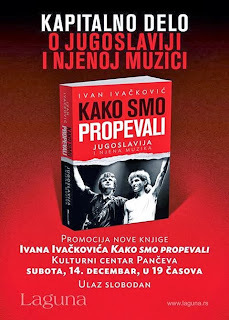 Her friend, Ivan Ivackovic, in Serbia was writing a book about Serbian musicians that made a career outside of their home country. He was writing a short story about her and he wanted to use one of my images for his book. Ivan contacted me on 12-25-13 and said the book was finished and it would be mailed to me by the publisher. Since the book is in Serbian I'll have to look at the pictures because I have no idea when Ana will have time to translate/read it to me. Thank you Ivan for choosing one of my images for the book. 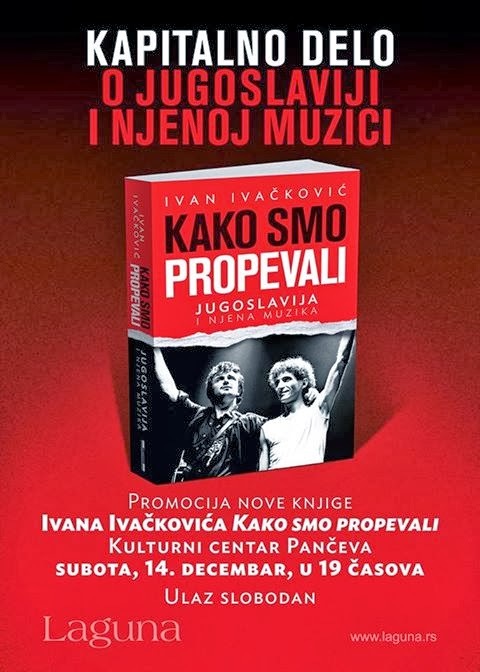 Below is an image of the book from Ivan's Facebook page and the image of Ana that was used for the book. The image of Ana was one of several I took of her when she played at Famous Dave's BBQ & Blues Club on 03-29-13. 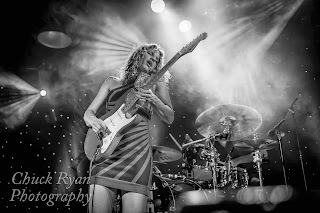 Here is the link to my original blog post when Ana played at Famous Dave's...Ana Popovic Blog Post. 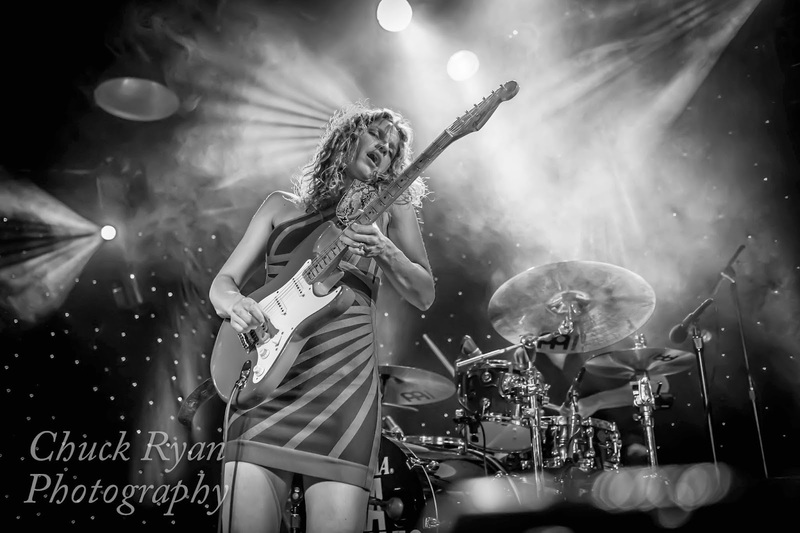 The link to the Ana Popovic Gallery on my website, Chuck Ryan Photography.